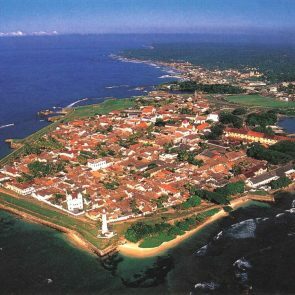 Built by the Portuguese & well fortified by the Dutch in the 16th century, Galle is a major city and administrative capital of the Southern province. 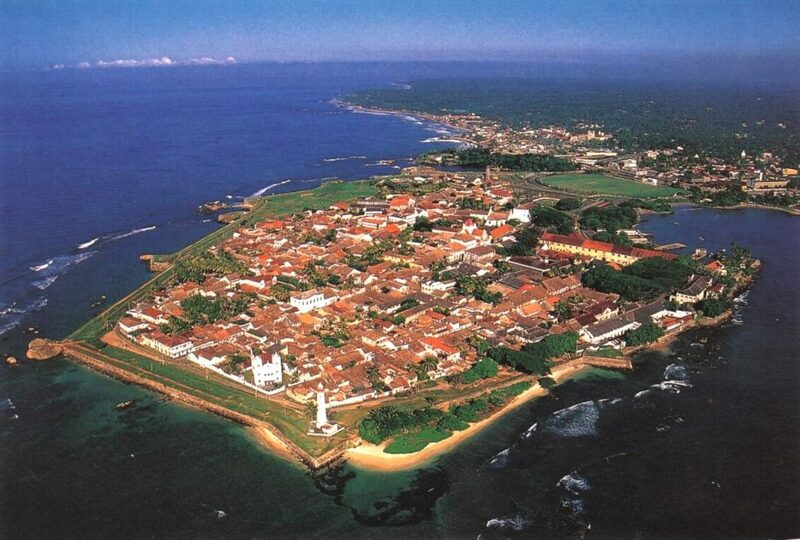 It is also a natural port and a historical walled city in the south west of Sri Lanka, 119 Km South of Colombo. 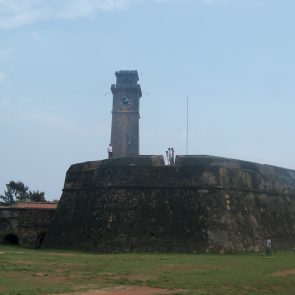 It is home to the Galle Dutch Fort, declared by UNESCO as a living World Heritage site and could be considered as one of the largest fortresses remaining in all of South East Asia. 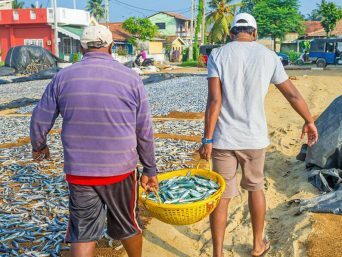 It is home to the famed Galle International Cricket stadium believed to be one of the most beautiful cricket grounds in the world devastated by the Tsunami in 2004 and rehabilitated back to its original state and several international cricket matches have already been played. 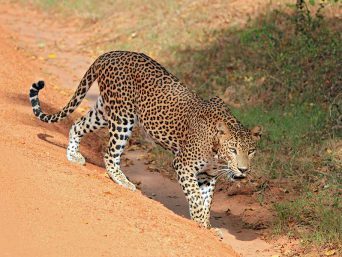 It is within close proximity to Rumassala rock, believed to be one of the rock parts of the Himalayan mountains brought by Hanuman during the battle between Rama and Ravana, connected with the famed Ramayana epic. 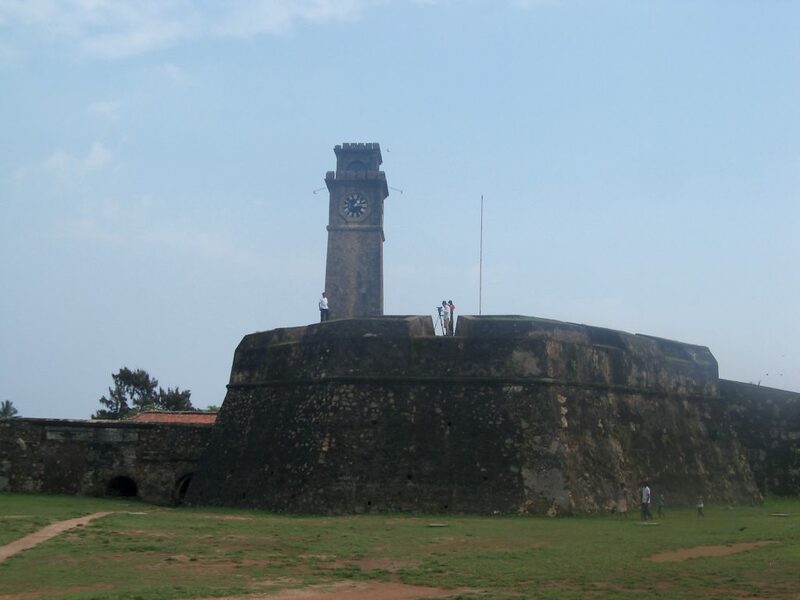 Other interesting sites close to Galle are the Madhu Ganga, popular for boat safaris to a network of of small islands, the golden sunny beaches of Unawatuna for sun bathing, surfing and Hikkaduwa more famous for coral gardens, diving and snorkelling. 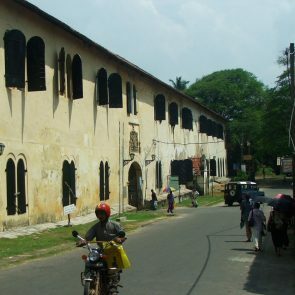 Galle can be reached within about one hour from Kottawa entry point via the 126 Km long, Southern Expressway built in 2011, connecting Galle with Colombo. 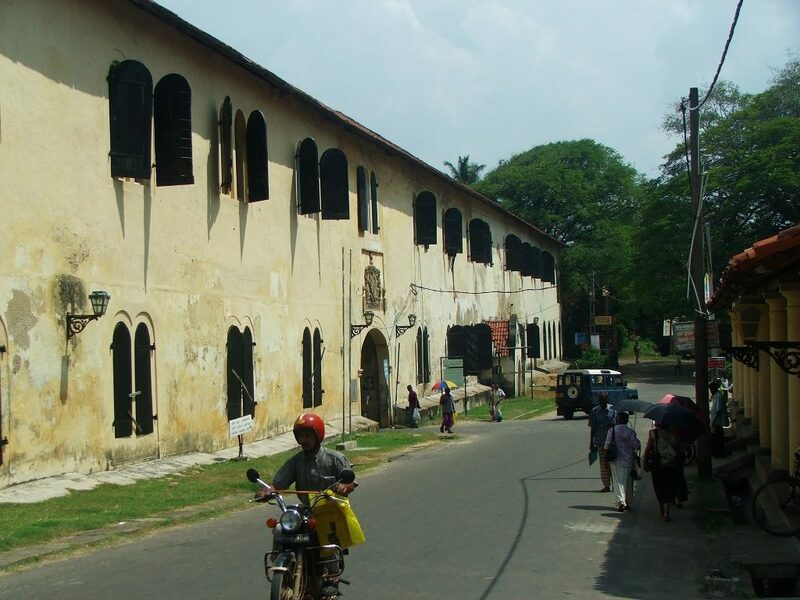 This expressway was extended to Matara city in 2014 and could be reached within half hour.